The University of California, San Diego (UC San Diego) welcomes students, faculty, staff, and campus visitors who have disabilities and wish to participate in the academic endeavors, professional opportunities, and campus events available in our community. In a collaborative effort to share campus resources for and about people with disabilities, the following links are provided to encourage all campus partners and constituents to engage in UC San Diego programs and activities. The Office for Students with Disabilities (OSD) at UC San Diego works with students with documented disabilities to determine reasonable accommodations. Find out about UC San Diego's employee support resources for disabilities and rehabilitation. 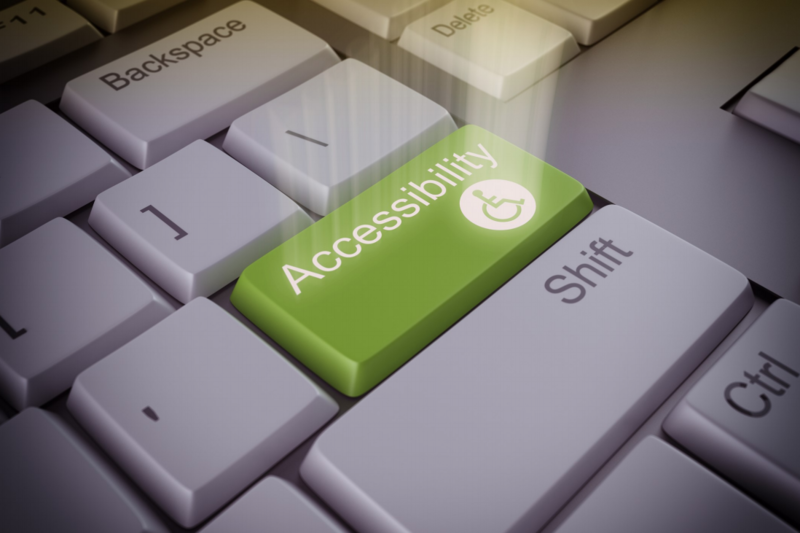 Stay up to date and learn how you can be involved with UCSD's accessibility community. Making your event accessible to all participants supports UC San Diego’s mission of equity, diversity, and inclusion. For individuals with disabilities, accessibility means an event that is free from physical, electronic, and attitudinal barriers. The purpose of this guide is to provide you with basic information as you plan your event, using Universal Design principles for learning and instruction.